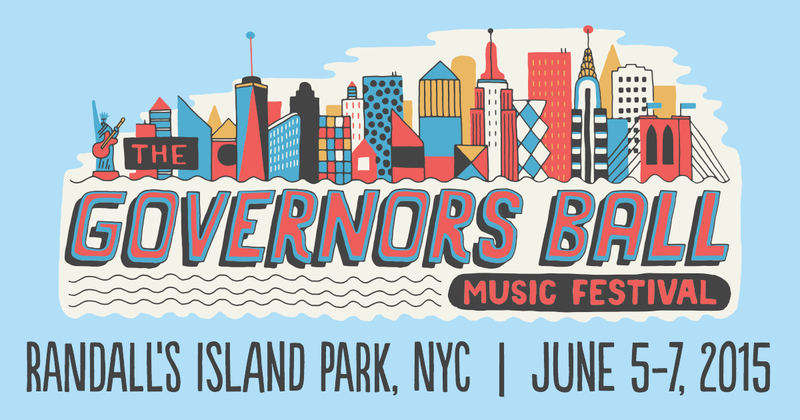 With a highlight finish from The Black Keys and Lana Del Rey, Governors Ball 2015 has come to a close. The 3-day festival at Randall’s Island can be marked as yet another success, drawing a near sold-out crowd for such momentous and wide-ranging acts as Drake, My Morning Jacket, and Björk. If you were there Sunday, hopefully you got to see Hot Chip and their funky rendition of Bruce Springsteen’s ‘Dancing in the Dark’, or Noel Gallagher’s High Flying Birds performing music from their newest album Chasing Yesterday, along with a couple crowd-pleasing Oasis hits. Mass Appeal Records artist Bishop Nehru played a great set early in the day and showed us that he has an incredibly bright future ahead of him. We can’t wait to see what next year’s Gov Ball will bring us. Next up is Northside Festival, starting today in Brooklyn!